They currently live in the Houston Area. Our couples in the recent past have loved working with them. We only wanted to give you the best South Asian wedding photographers in Houston. The following Top 4 Indian Wedding Photographers in Houston are ranked based on who we have worked most often with in the last few years. Murtaza is the owner of MNM Photography. He has secured the first position on our Top 4 Indian Wedding Photographers in Houston list. In the last few years, we have worked together the most often. As we sit here writing this blog it just so happens that we were together twice in the last 5 weekends. Just like us, his couples are split pretty evenly amongst Hindu (South & North Indian), Christian (Malu) and Muslim (Indian & Pakistani). Here is a picture of a wedding we did together for Nayab & Akil. He climbed up on a 15 foot ladder to get this shot. He truly cares and it shows. Fill out the form on this page and we will send you the contact information for everyone on this list. 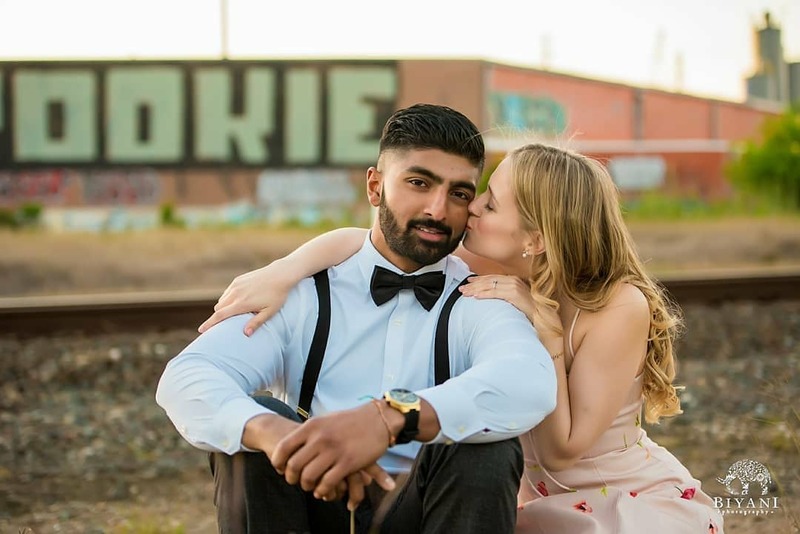 Morgan Lynn Photography is owned and managed by husband and wife team Morgan Lynn and Amir Razi. Now they spend most of their time collecting awards and speaking to audiences about photography, but we see them at least once a year. Usually at a luxury Indian wedding or a luxury fusion wedding that we are doing together. 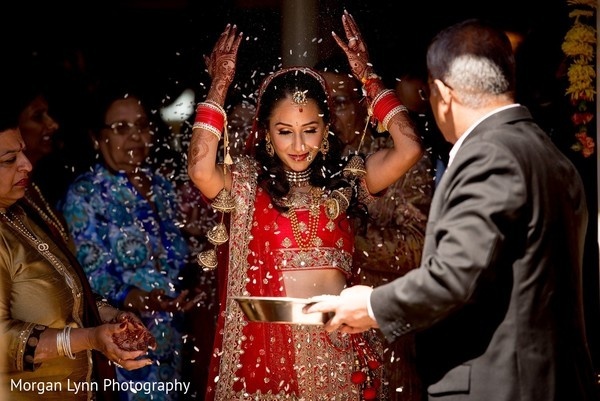 Check out this shot from Ameet & Shikha's luxury Indian wedding in Oklahoma. They stay busy with other types of weddings and thats we don't see them often. If you need an Indian Wedding Photographer in Houston, fill out the form on this page and we will send you everyones' email and phone number. Brenda Lopez and Duy Nguyen founded Bella Lumi. We have worked with Brenda many times while she worked at her previous company. She has the same passion now. We have worked together multiple times at weddings since she started Bella Lumi. They made the Top 4 Indian Wedding Photographers in Houston list because they find a way to capture the right moment. Brenda took this shot of Ashrit & Rimi away from the ballroom of the W Hotel in Austin. Want to get a hold of Bella Lumi? Fill out the form on this page and we will send you everyones website, email and phone number. Kaushlesh is the owner of Biyani Photography. Everyone seems to call him Biyani. I think most people think thats his first name. We have done events together, and recently he has done a lot of mixed or fusion weddings. 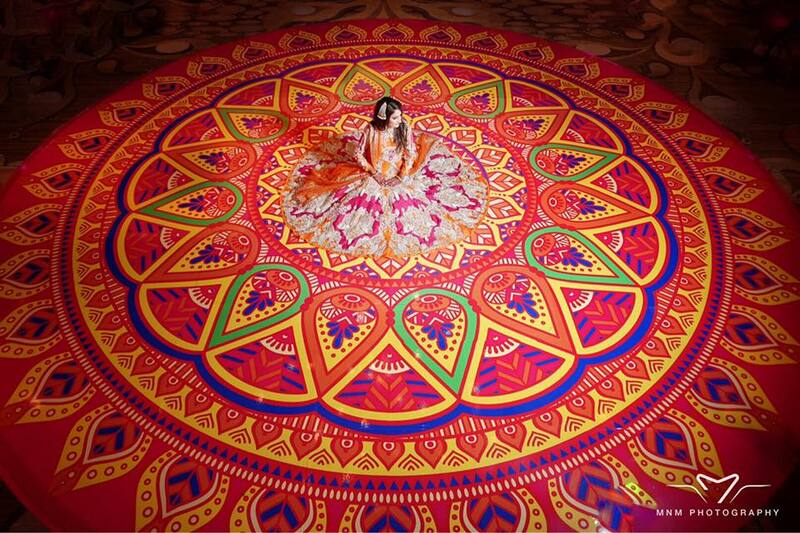 This pictures shows two cultures coming together. This wasn't an event we did together but since half our weddings are also fusion weddings and we end up working with a lot of the same types of couples. Biyani (see now you got us doing it) has a way of getting great shots quickly and deserves to be on the Top 4 Indian Wedding Photographers in Houston list. If you need a photographer for your Indian Wedding, fill out the form on this page and we will send you everyone's phone number and email address. A wedding is the happiest moment in your life and you should choose an Indian Wedding photographer in Houston that you love. 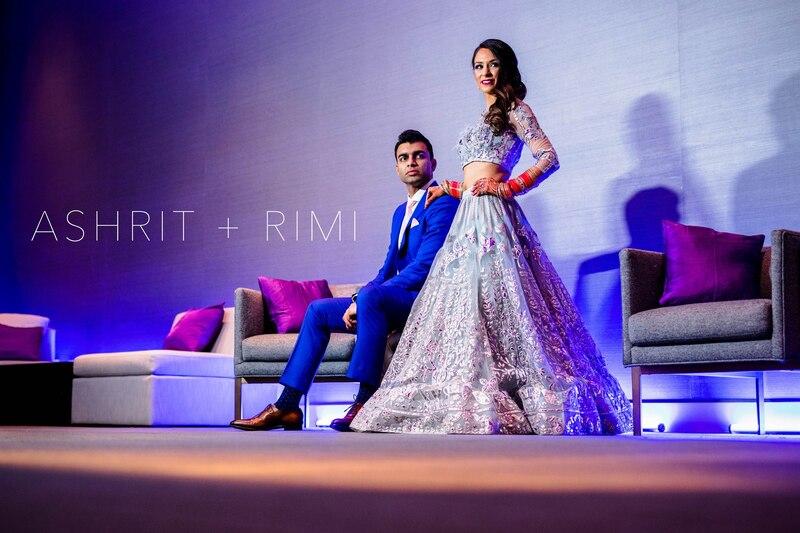 Over our 24 years of bringing joy to thousands of couples, the DJ Riz Entertainment team has performed many times with everyone on the Top 4 Indian Wedding Photographers in Houston list. Given these points, if you would like to talk about which South Asian wedding photographer you should select, or want to know more about our services, contacting us here.